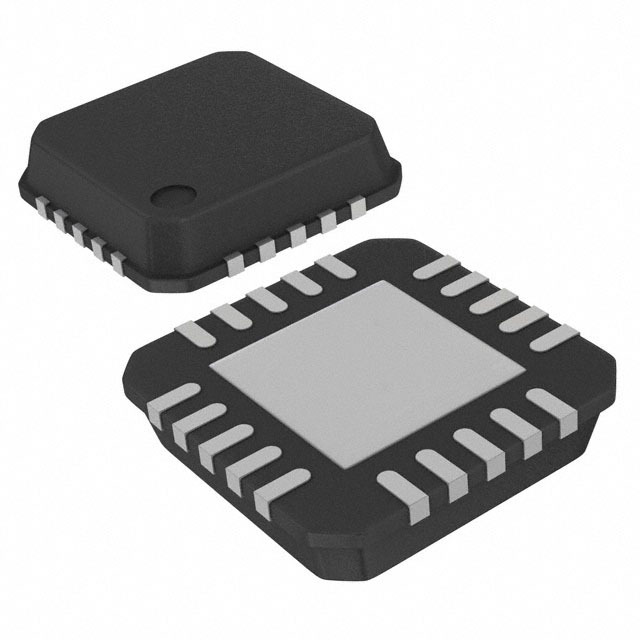 It's a very popular IC, widely available from most electronic suppliers. It's moreover used in thousands of commercial products. Price is under $4 each unit in small quantities. CC11XX IC's implement different kind of modulation mechanisms: FSK, GFSK, OOK and ASK. This will let the panStamps communicate with a huge amount of commercial products, including low-cost home automation equipment and weather stations. The CC1101 can operate n the 315/433/868/915 MHz ISM/SRD bands . Thus, this version of panStamp will be a sub-1GHz one, extending communication distances and avoiding the most complex RF design issues. It provides sufficient smartness to do most of the communication work in the chip, including automatic CRC calculation, address filtering, RSSI and LQI values and a Clear Channel Assessment (CCA) mechanism. CCA is specially interesting when you want to minimize packet collisions. But before retaining this IC, I considered other alternatives as Atmel's 802.15.4 interfaces (AT86RF2XX), Texas Instruments' (CC25XX) and Silabs' SI443X RF transceivers, very good options all of them. I strongly recommend taking a look at Freaklabs for anyone wanting to dive into the low-power wireless panorama. The author of this great website frequently publishes reviews about the latest low-power RF devices and IC's. A very good learning resource indeed. At the end, the CC1101 appeared as a war veteran, with lots of available resources in the net and with serious expectations to still soldier on for years. Now it's time to start designing!